It doesn’t matter what industry you’re in, a great business card is a fundamental part of marketing yourself effectively and acquiring the customers that you desire. 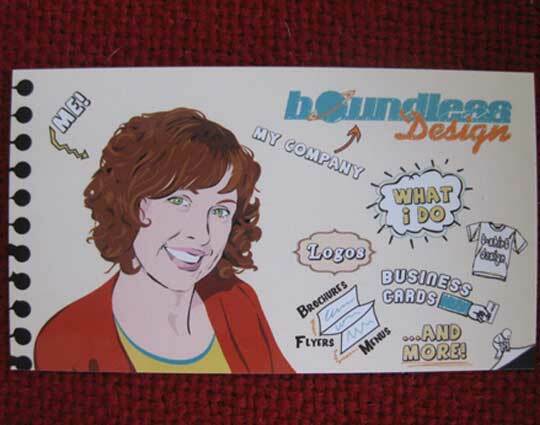 Freelancers, small businesses and large companies all have their own business card designs but more often than not, they’re pretty boring to say the least. So how do you make yourself and your business really stand out? 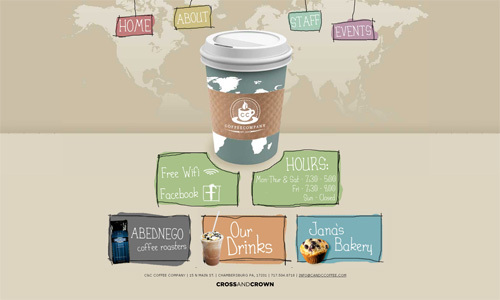 Well, one way is to opt for a cartoon-style design. A lot of people think of cartoon style designs and believe that they’ll look childish and unprofessional. This isn’t the case at all and to prove it, I’ve rounded up a list of the most stunning and beautifully well-designed cartoon-style business cards ever to get your creative juices flowing. A business card is all about telling the world what you do. These cards from Miles Mungo do exactly that, and in a beautiful cartoon style too. As the business card states, he designs things…that is all. These fantastic die-cut designs from the Orient Xpress noodle bar have a beautiful cartoon design style to compliment their shape. They’re quite minimalistic, but the cartoon oriental designs really grab your attention. 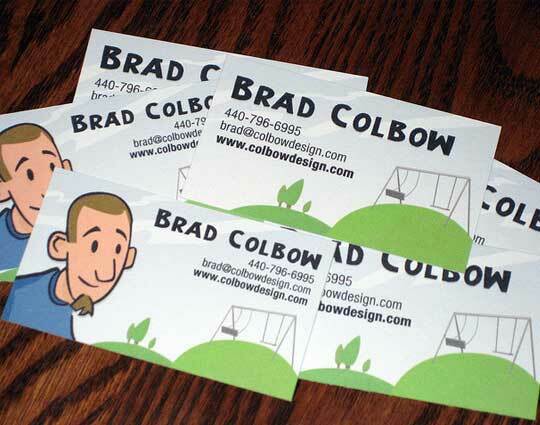 Brand Colbow is another freelance designer that has chosen to introduce his potential clients with a cartoon-style drawing of himself on his business card. It’s friendly and light-hearted. Perfect for winning those clients. Although created in a beautiful cartoon style, I hope that the green character on the card isn’t Jessica herself, or she might scare off a few clients. Ever seen a cartoon burger before? Well now’s your chance. 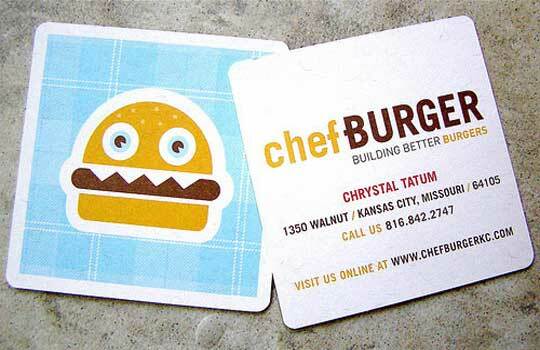 These beautifully colourful and cartoon-like business cards from Chef Burger grab your attention in a friendly manner. 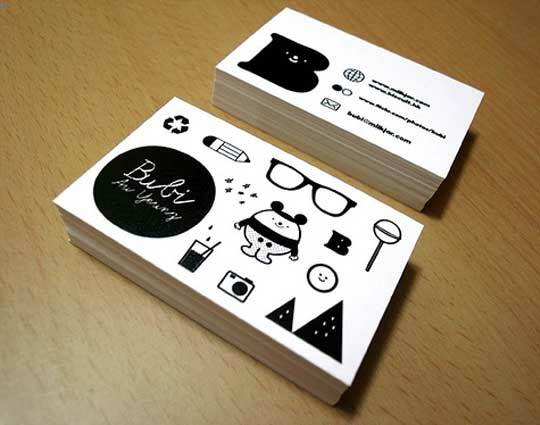 These business cards from Bubi Au Young show that carton style designs don’t necessarily have to look childish. The use of a minimalistic colour palette and well crafted carton designs gives these business cards a premium yet fun feel. 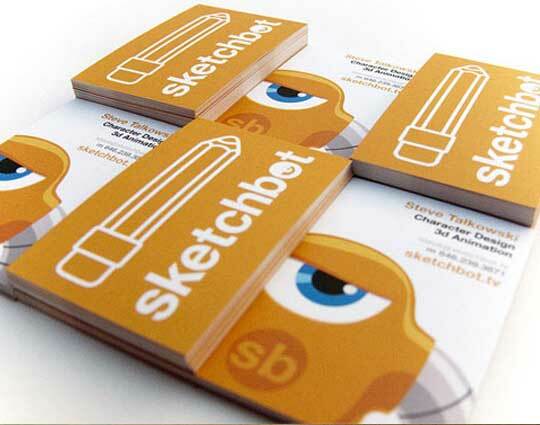 Sketchbot is the creation of Steve Talkowski; a character design and 3D animation expert. 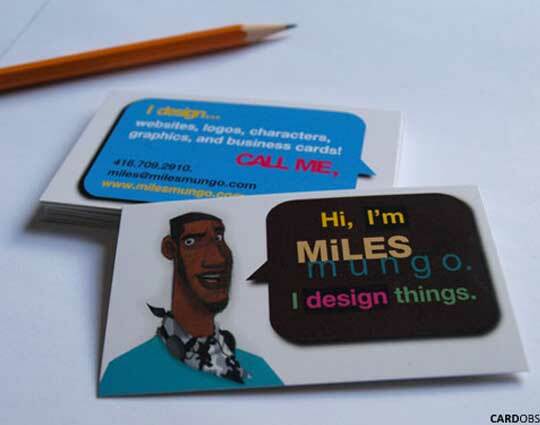 The cartoon character featured on these business cards is essentially the company mascot and as you can see, he fits in to the overall branding of the company rather well too. 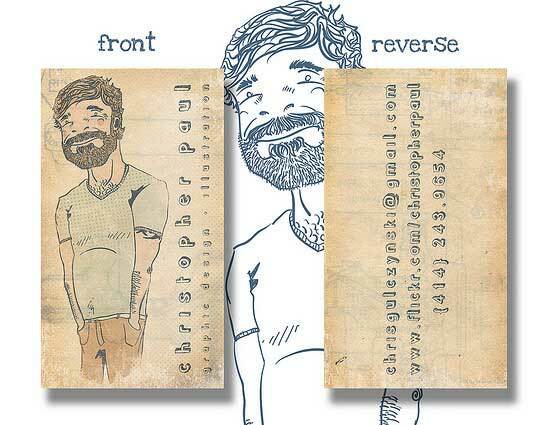 Christopher Paul’s business cards feature quite a sketchy cartoon version of himself along with contact details on the rear side. 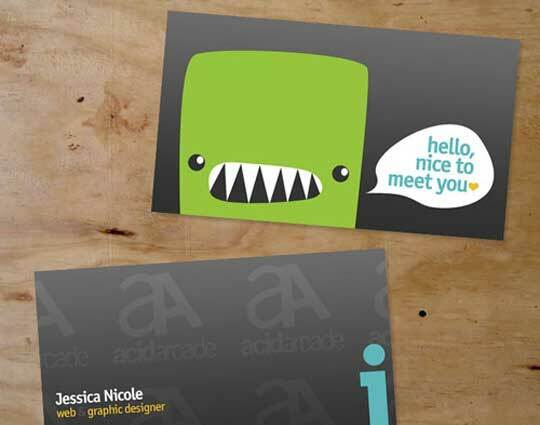 It’s a simplistic and well executed cartoon-style business card. Here’s a slightly more grown-up looking business card design that still features a beautifully well-design cartoon style version of the owner. The character has a slightly pop-art style design to it which looks great. What better way to capture your customers attention than to brand your business using your own superhero. 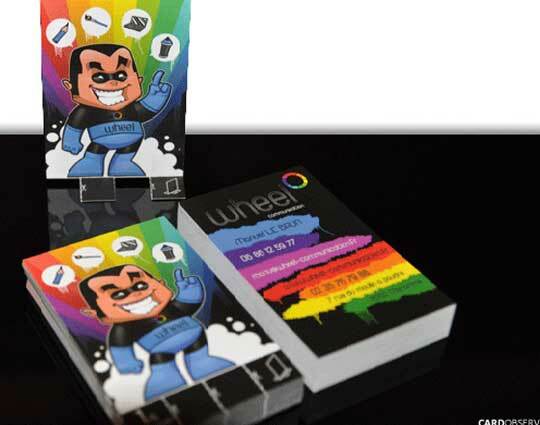 That’s exactly what these business cards from Wheel do, and using a great cartoon superhero too. 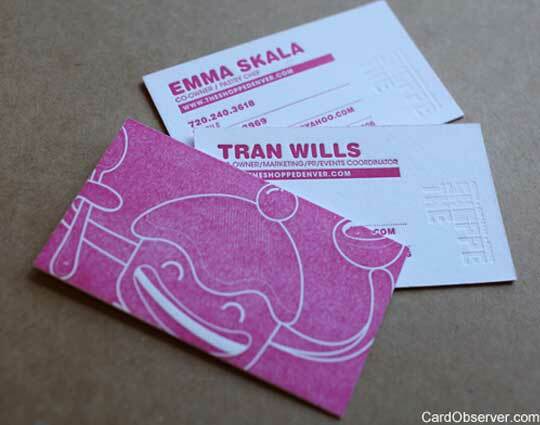 These rather minimalistic business card designs for The Shoppe feature an angry looking cartoon style cupcake. They’re well designed and use a well thought-out colour palette to ensure that they look classy rather than too cartoonish. 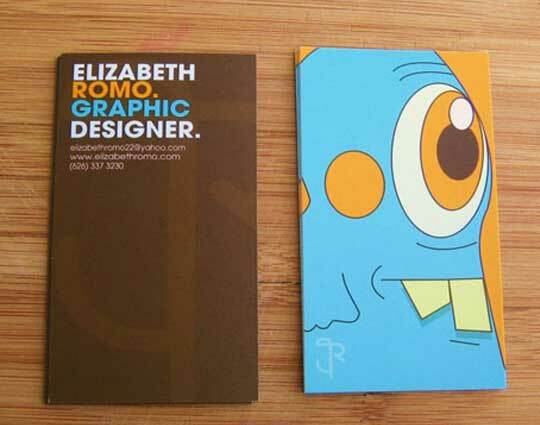 Elizabeth Romo’s business cards capture your attention with the use of an extremely colourful yet rather puzzled looking monster. The colour palette is bright and vivid and the overall design fits in well with Elizabeth’s existing branding. Goonpay.com has chosen to use a cartoon character in their latest business card designs but they still manage to maintain an adult feel to them. The simple design features what appears to be a Goonpay mascot. 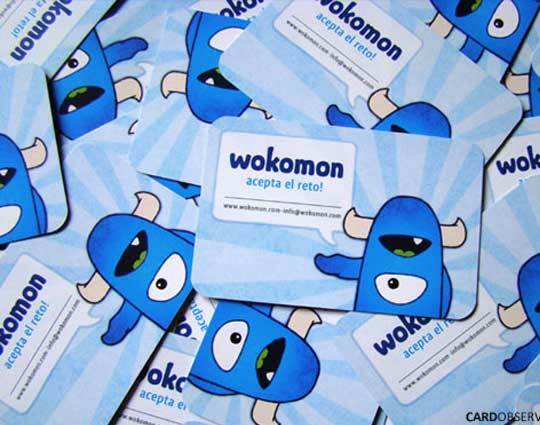 Wokomon is another company that has opted for a bright and vivid cartoon style business card featuring a one-eyed monster. They’re a bit wacky, but they look great. 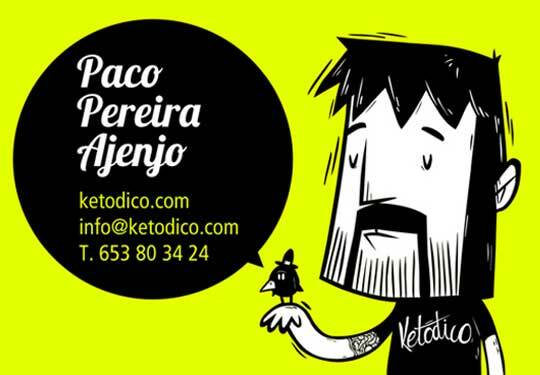 This is one of a range of business card designs from Ketodico that features a cartoon version of the freelancer. Each business card design varies slightly in appearance, with some designs featuring facial hair and some not etc. 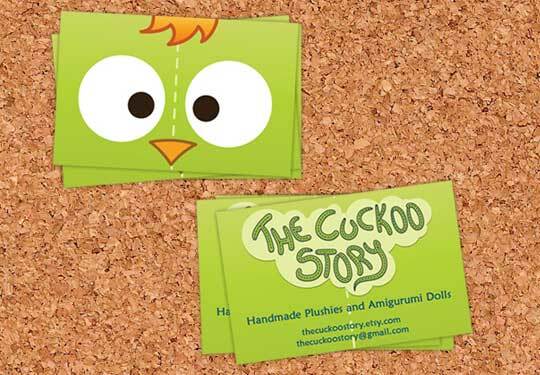 The Cuckoo Story has opted for a very minimalistic yet very bright business card design here featuring a rather alert cartoon character on the rear side. They’re bright and fit in with their business well. 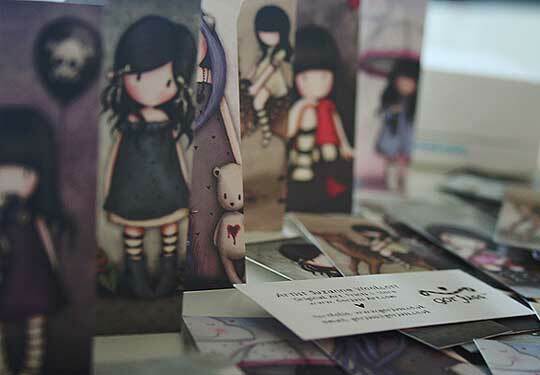 These business cards from Gorjuss just go to show once again that cartoon style designs don’t always have to be childish in their appearance. 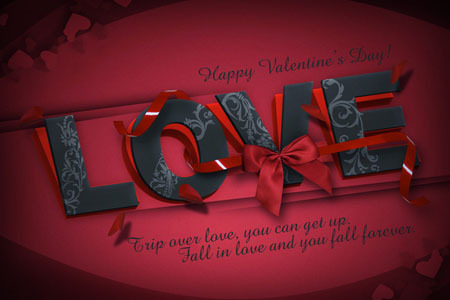 These designs have an illustrated look to them that will surely appeal to the companies target audience. 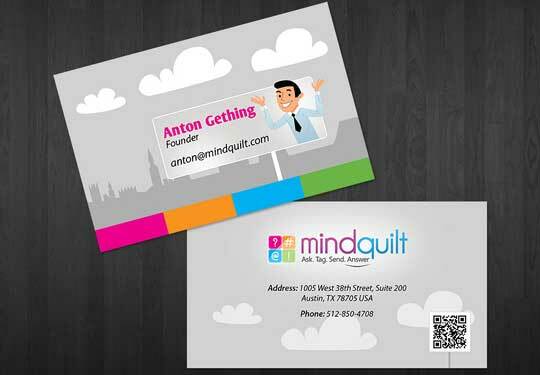 Mindquilt’s business cards are pretty minimalistic and once again, feature a cartoon style illustration of the company’s founder; Anton Gething. 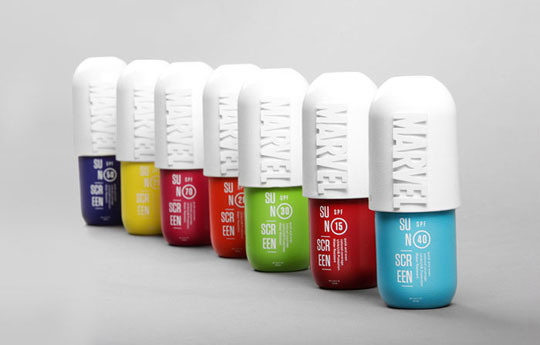 Although minimalistic, they pack quite a punch due to their bright and vivid colour scheme. 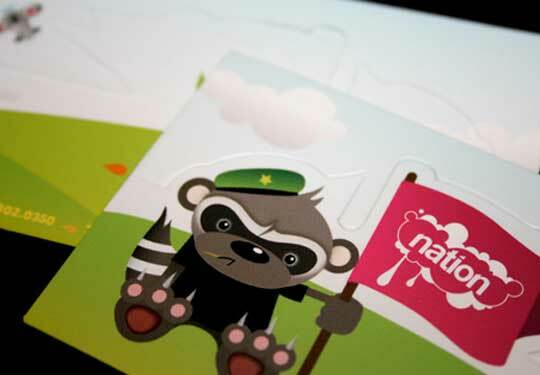 Nation Toys has opted to go for an angry looking cartoon bear on their business cards. The character has a lot of personality and the company has done well to get such a great facial expression from the character too. 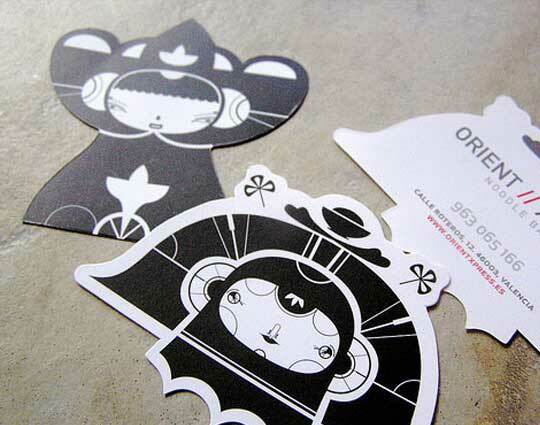 I love these business cards by freelancer Eric Fernandez. 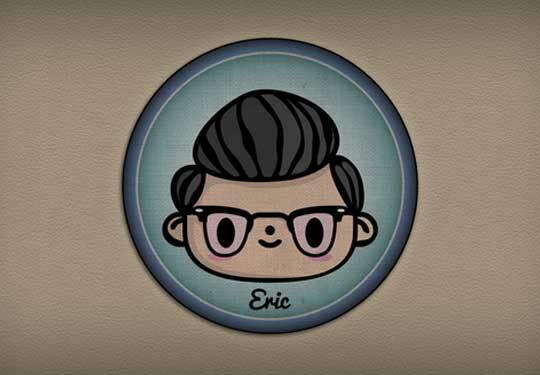 They’re minimalistic yet well designed and feature a cartoon/illustrated drawing of himself that holds a lot of personality. Dominic is a graphic design and print enthusiast from the UK. He also works for Discount Sticker Printing, a sticker printing company based in Doncaster.